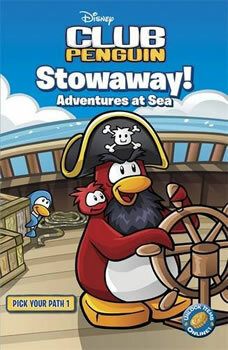 Stowaway – Adventures at Sea, is one of the books which can be unlocked in Club Penguin. Therefore, I have some Stowaway Codes to help you unlock it. I play CP but how do u get to the page where u enter the code??? ppl i need codes plzz fast!! with ur codes i unlock two or three books…thanxx! thank u so so so much this relly helped!! what is the code for page 45? ?